There's no other exercise that fuels my soul the way SoulCycle does and its even better when you're doing it with a community of women who are committed to sweating together and bettering our lives together. 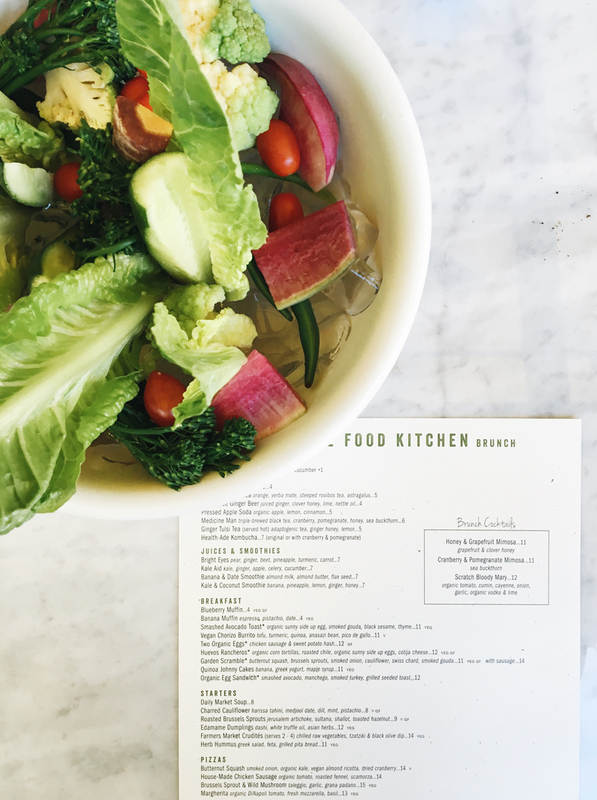 I've had the incredible honor to host two events over at SoulCycle in Walnut Creek and both have been filled with so much fun and buckets of sweat. 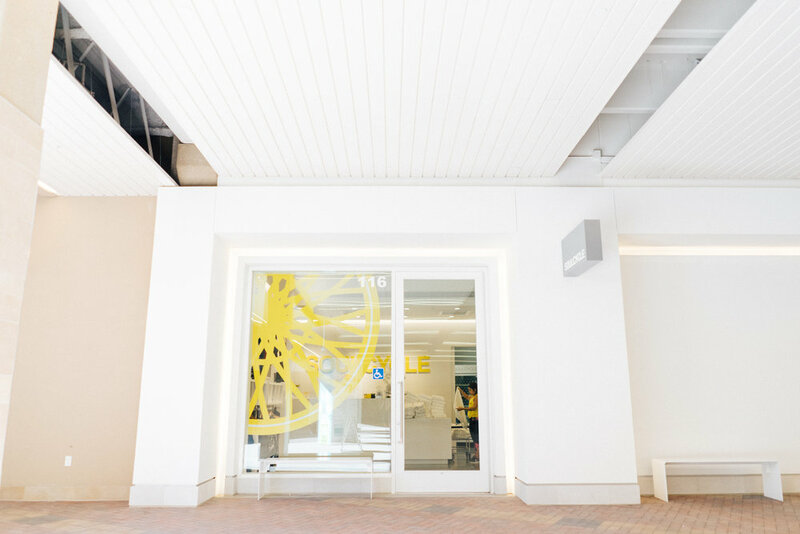 If you've never had the chance to hop on a bike at SoulCycle and are wanting to know the experience read my thoughts on my previous blog post. This year I've been exploring the idea of hosting events and gathering community together. It's been so much fun to connect with the women in the Bay Area and to learn more about their stories. Each person has an incredible story to tell and those stories provide a sense of comfort, a the opportunity for personal growth, and simply the chance to laugh and bond with people you may have never get the chance to meet in your lifetime. Its been a great experience to see people bond over things they barely found out they had in common. Many thanks to the incredible sponsors: Core, Go Raw, Squarebars, SF Salt Co, Vooray, and Denik who provided each person with goodies for the day. The notebooks are by this incredible brand called Denik that has an awesome mission. They believe that art can help change the world. Proceeds from each of their notebook sales goes directly to building schools and to support the artists. They are a small team of passionate individuals from Utah. And if you can spread their mission to those around you, that would be so incredible. If you know any artists who might want to submit their art, send them here. I strongly believe that writing is such an incredible tool for your health. If you can spend a few moments in your day to slow down, write all the things you're grateful for and write about your hopes and dreams, it'll be incredible to see the type of change you manifest for yourself and for others around you. As I was sitting here thinking about writing a blog about how to throw your hair in a bun, put some gangsta rap on, and handle it! I thought to myself, how does one really do that? I’ve always been a pretty ambitious woman when it came to checking things off the list, but I have been known to also been known to overthink and analyze every little situation in life. I’ve come to learn that I’ve done this more to myself since I became a mother. Often times in a mother’s life the idea of being needed by someone can be physically and emotionally exhausting. Every conscious effort and decision is based on someone else's needs over your own. You have to balance out the needs of your children's dreams and your husband's dreams while trying to find the balance to take care of your own needs and dreams. And by doing this we have a tendency to set our needs aside in order to make sure that everyone else around us is taken care of. After having my second daughter 6 years ago, I began to feel guilty for wanting to put own needs before theirs. Somehow I felt that carving out time to work out or wanting to eat healthier was taking away from my family. In some it was taking some time away from them, but it was a small fraction compared to what was really being stolen from them: a mother who was happy with herself and capable of loving others because she was able to show herself love first. More on my 5 tips on how to turn your new years resolutions into life resolutions are on the Lucy Activewear Blog.